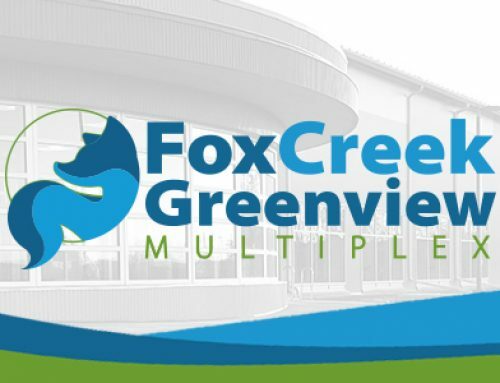 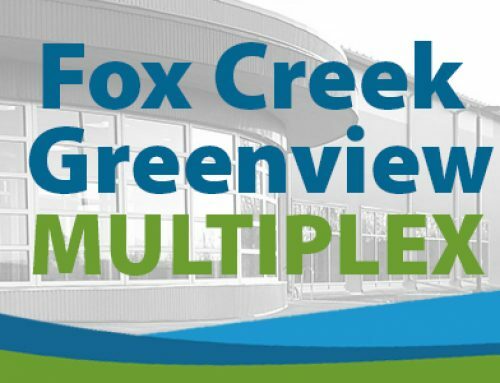 Published three times a year, the Program Guide provides insight into Fox Creek’s community resources, recreation programs, learning opportunities, events and municipal services. 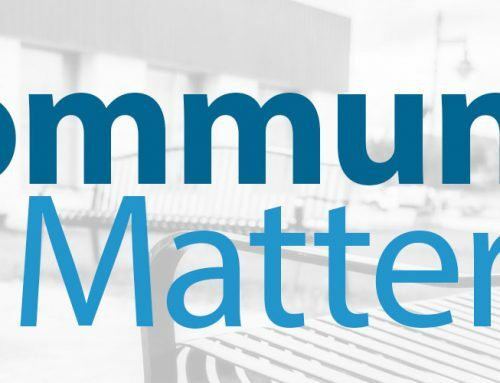 The Community Program Guide is available for online viewing and download. 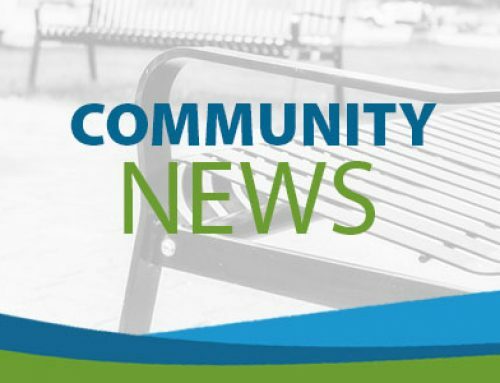 Printed copies are available at the Town office and Community Resource Centre. 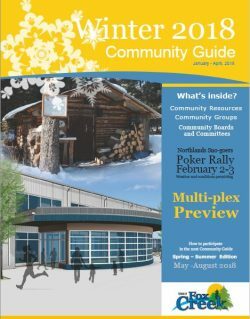 The online Events Calendar supplements the Community Guide. 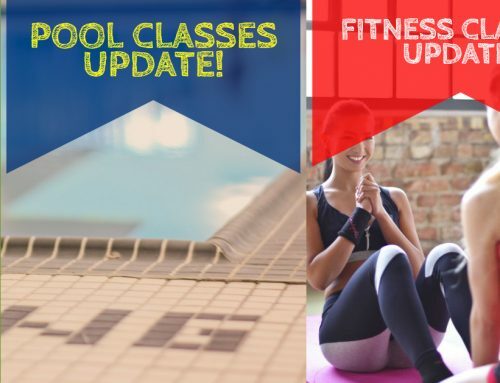 Please check with the program host, organizer or appropriate department to confirm details about any program, event or service you may be interested in. 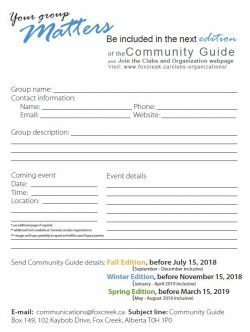 Include your group or organization’s contacts, program and event details in the next Community Guide. 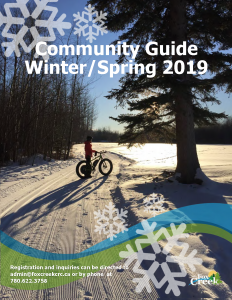 The Guide is published three times a year.